This THD Bound area rug infuses contemporary style into any room in your home. Contemporary dicor is made simple with this indoor piece, made of plush synthetic material. The machine-made construction of this area rug is both modern and comfortable. This solid patterned grey rug makes a contemporary mark on your home's interior design. Add this high quality Artistic Weavers Arroyo area rug to your home for an instant splash of style. Designed as an indoor piece, its plush wool material will make you feel cozy and comfortable. Contemporary comfort comes in the form of this hand-made rug. This floral plants patterned grey rug makes a bold statement in your hallway, dining room, or even living room. Interior design made simple with this contemporary Lanart Rug City Sheen area rug. Designed for your hallway, dining room, or living room, this indoor piece made from plush synthetic material looks and feels great. The hand-made construction of this area rug is sure to withstand wear and tear. Maintain your modern home aesthetic with this solid patterned grey rug. Place this contemporary Lanart Rug City Sheen area rug in your home for a piece that makes a statement. Modernly designed with you in mind, this plush synthetic indoor rug will be a great addition to your home. This rug is hand-made, which ensures a strong product. Maintain your modern home aesthetic with this solid patterned grey rug. This Lanart Rug Picasso area rug is a great high-quality option for livening up your home. Quality meets modern style in this indoor rug made out of plush wool material. Don't worry about wear and tear from furniture and foot traffic with this area rug. Quality comes first in this geometric patterned grey rug. Bound Grey 4 ft. x 6 ft. Indoor Contemporary Rectangular Area Rug This THD Bound area rug infuses contemporary style into any room in your home. Contemporary dicor is made simple with this indoor piece, made of plush synthetic material. The machine-made construction of this area rug is both modern and comfortable. This solid patterned grey rug makes a contemporary mark on your home's interior design. 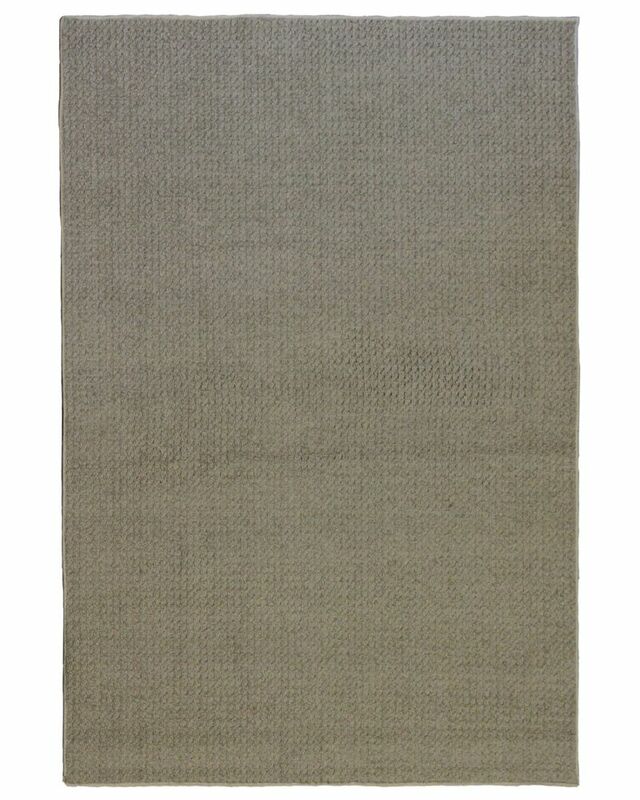 Bound Grey 4 ft. x 6 ft. Indoor Contemporary Rectangular Area Rug is rated 5.0 out of 5 by 1. Rated 5 out of 5 by BabyBaba from Great Rug Well worth the money! This rug is quality and well worth the money. It's not expensive at all but it looks like it is. It will look great in any part of your house.